Following the publication of the Chinese version, the edited volume Asian Countries and the Arctic Future is now also published in English. 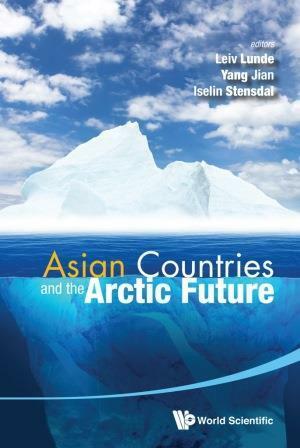 The book contains contributions from scholars from both Arctic and Asian countries, thus giving the reader a unique collection of insights into the political and economic changes taking place in the Arctic. The edited volume is the result of the conference Asian Countries and the Arctic Future, held in April 2014 in Shanghai China by Shanghai Institutes of International Studies (SIIS) together with the Fridtjof Nansen Institute (FNI). The chapter are grouped into three themes: First, the study of governance of the Arctic is pertinent as new non-Arctic actors are taking a greater interest in the region. Secondly, the newfound interest for the Arctic can mean further economic development. Thirdly, studies of Asian countries and their policies and interest towards the Arctic region reveal differences, but also a common interest in the Arctic as a precursor for global climate change.